GYBC has now published part 2 of its core strategy and a copy is available at the Parish Council office for inspection. 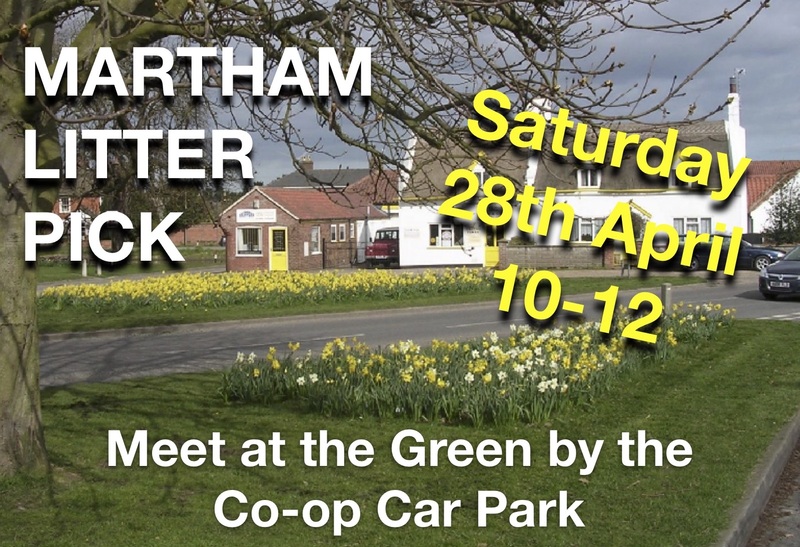 We have also prepared a brief summary of its implications for Martham here. Copies of the full report can be downloaded from the GYBC website with this link. 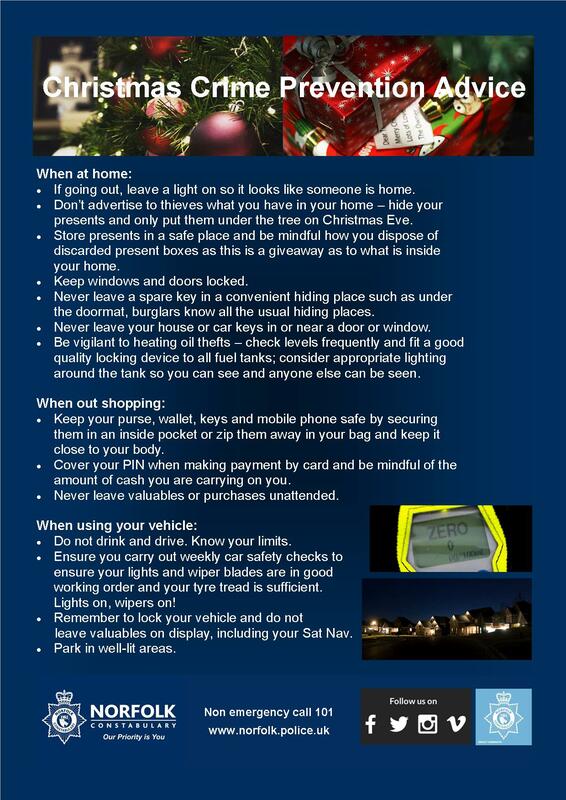 Please be aware that this is a 350 page PDF document and will take some time to download. 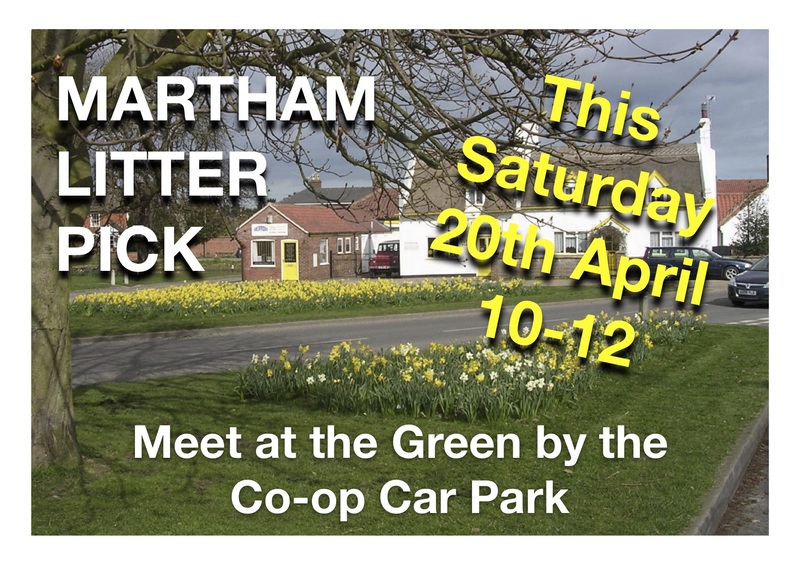 Come and join us to clean the village before the Scarecrow Festival! 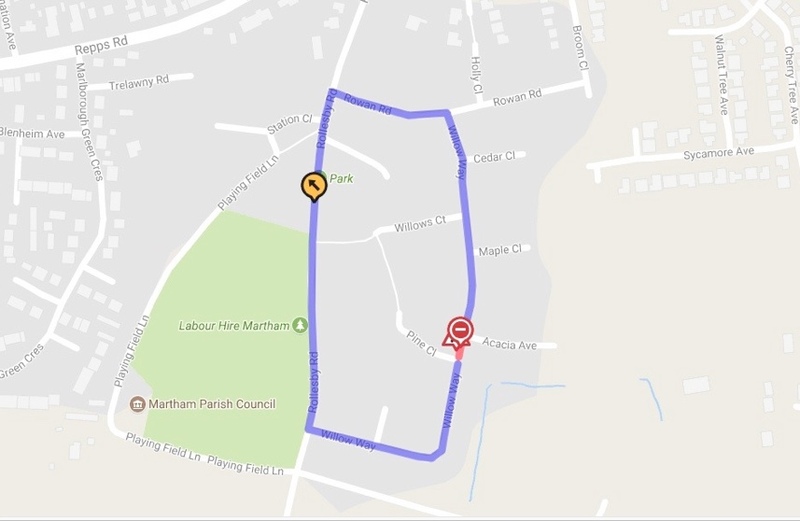 NORFOLK COUNTY COUNCIL proposes to make a Temporary Traffic Order affecting the U69727 Willow Way from its junction with U62013 Pine Close to its junction with U62011 Acacia Avenue.in the PARISH OF MARTHAM because of a new water supply. The road will be temporarily closed (except for access) from 6th March 2018 to 8th March 2018 for the duration of the works, expected to be 3 days within the period. Alternative route is via: Willow Way, Rowan Road, Rollesby Road, Willow Way. The Parish Council in association with the Scarecrow Festival and St Mary’s Church has placed a new bench in St Mary’s graveyard. The bench commemorates all those who died during the World Wars and is a fitting memorial to their sacrifice. The bench was paid for by the Scarecrow Committee and the permissions from the Church Authorities was obtained by St Mary’s Church. 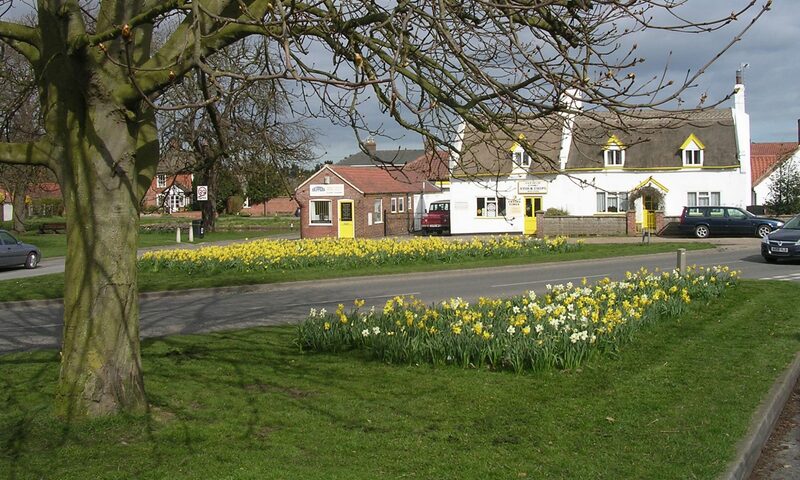 The ordering and placing was undertaken by members of the Parish Council. 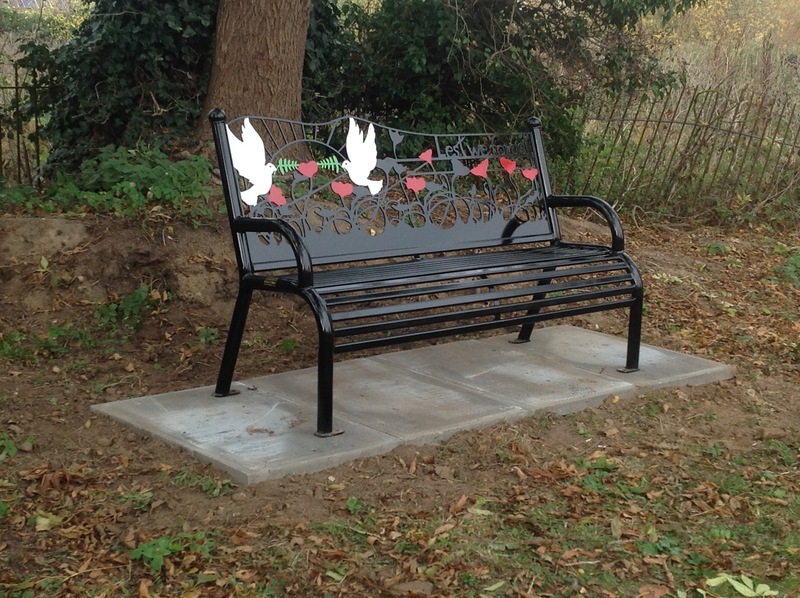 The bench will be dedicated this Sunday after the Remembrance Service.